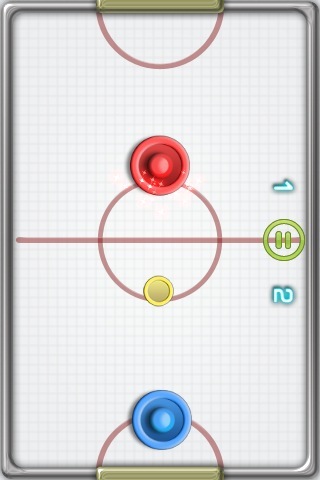 Remember the days of hanging around the local arcade playing air hockey till all hours? Then grab your paddle and head over for some classic arcade action with WORLD CUP AIR HOCKEY™ from Skyworks®, creators of the best quality and most fun sports and arcade games on the iPhone/iPod touch and iPad! 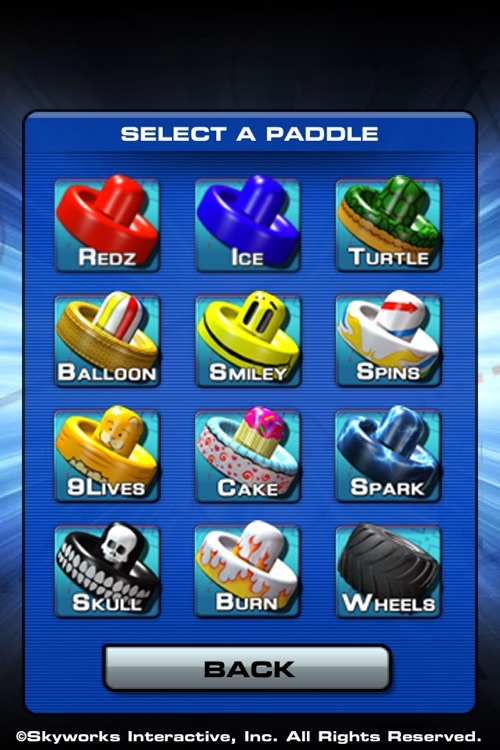 In Career Mode, play your way through 24 progressively harder opponents to hone your skills and unlock achievements and new paddles! 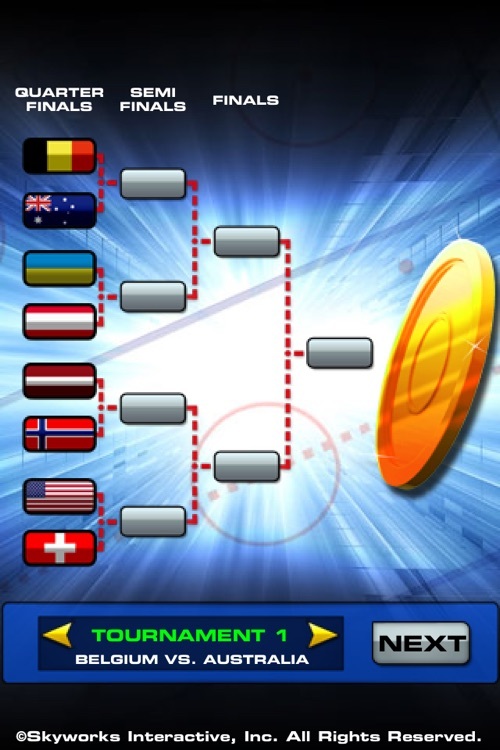 In Tournament Mode, play one of 10 tournaments to see if you have what it takes to call yourself the World Champion! 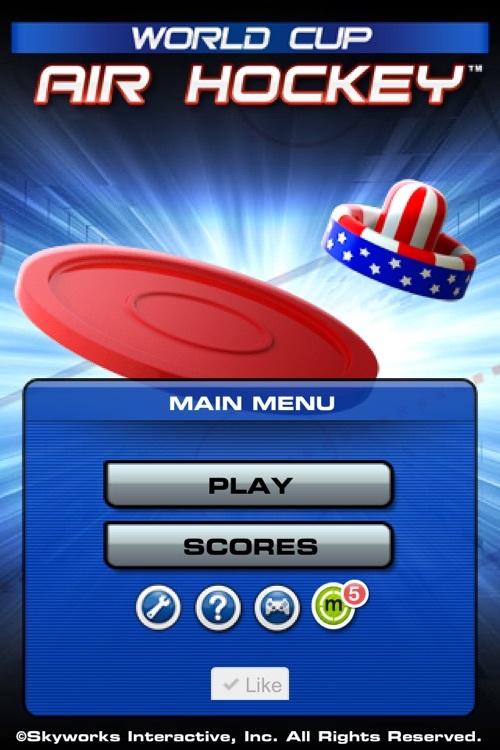 In Head-to-Head Mode, compete in real-time against another player on the same iPhone/iPod touch! 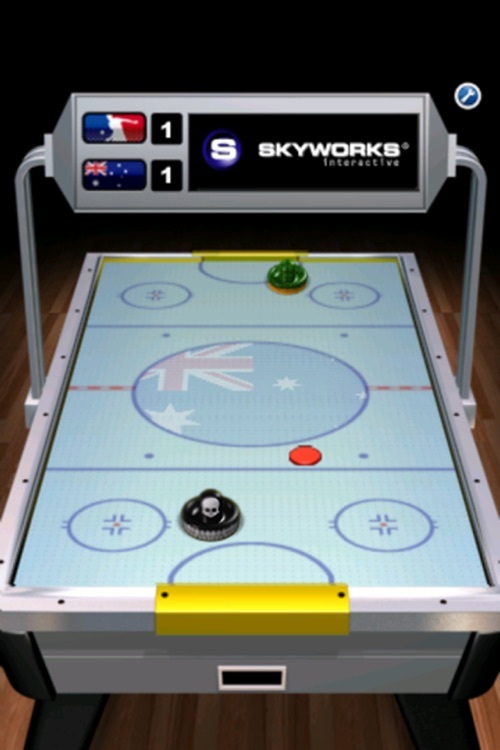 WORLD CUP AIR HOCKEY features ‘state of the iPhone’ 3D graphics, the ability to play your own music, as well as Game Center achievements and leaderboards. 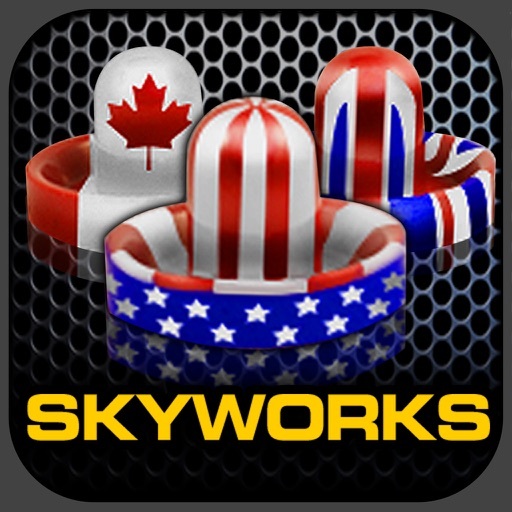 If you like our games, show us some love on Twitter (@SkyworksGames) and Facebook (World Cup Air Hockey)! 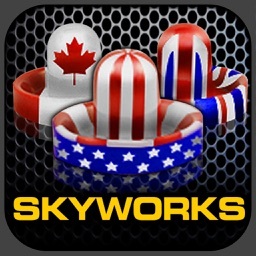 Thanks, and get to playing! 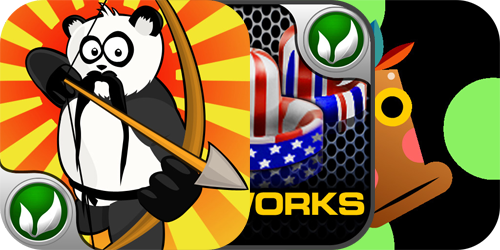 Today's list is sadly iPad app-free, but there are still a few great games that have gone free for you iPhone and iPod touch users. 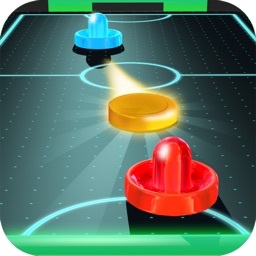 Glow Hockey isn’t a new title, but it’s success is definitely new. 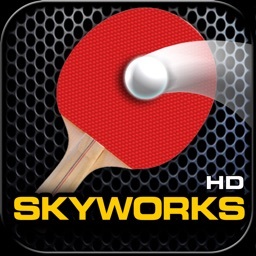 The game was released nearly unnoticed in September, and now in January it’s been hovering in and out of the top 10. 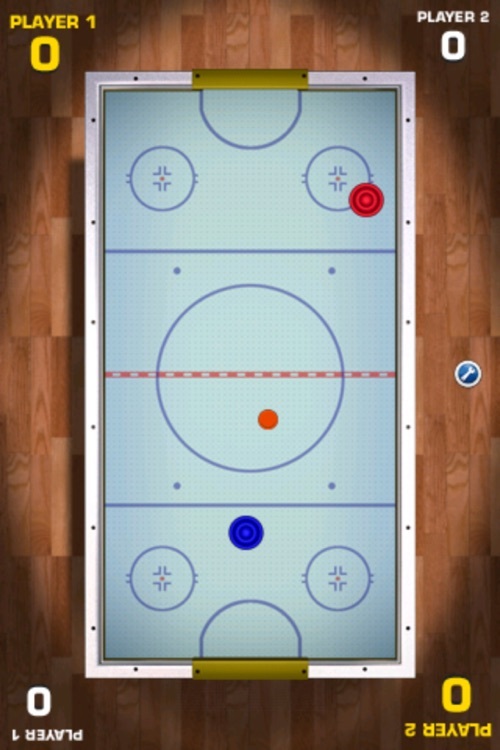 Glow Hockey is another air hockey game which there definitely isn’t a shortage of in the App Store. Is it worth the hype? Plus find out how to win a copy.